April has been full of heavy hitter guests to kick off our 6th season of Speed Talk on 1360 radio. 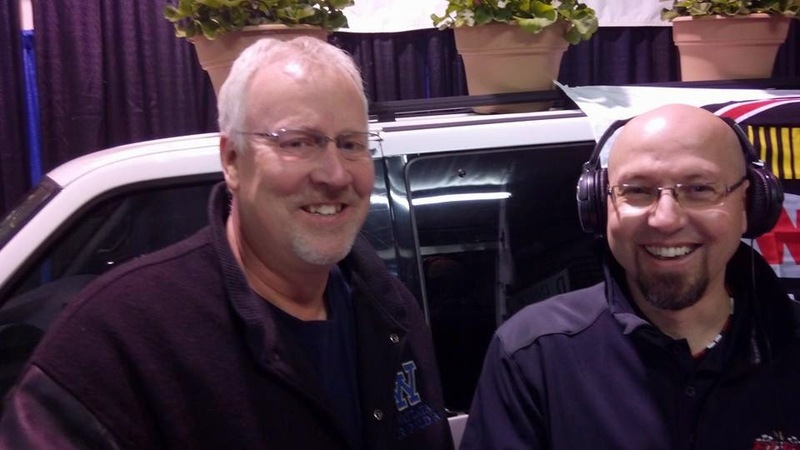 ARCA Midwest Tour president Tim Olson (above) joined us LIVE at the KRWC Home/Garden show. Tim told us that he will be returning to the track as a driver this season on a limited basis, so look for the #79 Nuclear Banana Super Late Model at Elko Speedway. He also anticipates some big names to attend the big Milwaukee Mile event June 8th including: Rusty and Steven Wallace, Bill and Chase Elliott and Jeb Burton, son of Ward Burton. Joey Prusak (above) who was recently appeared on the Queen Latifa TV show was in studio with us on April 12th. 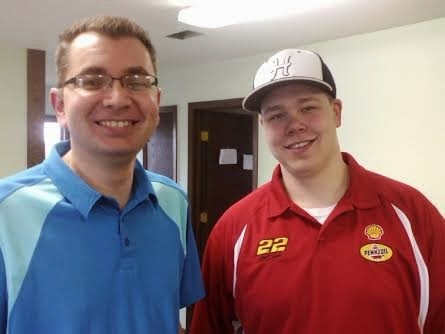 He recounted the humanitarian events that lead him to being recognized by NASCAR, then traveling to the Daytona 500 and getting to meet his idol Joey Logano. 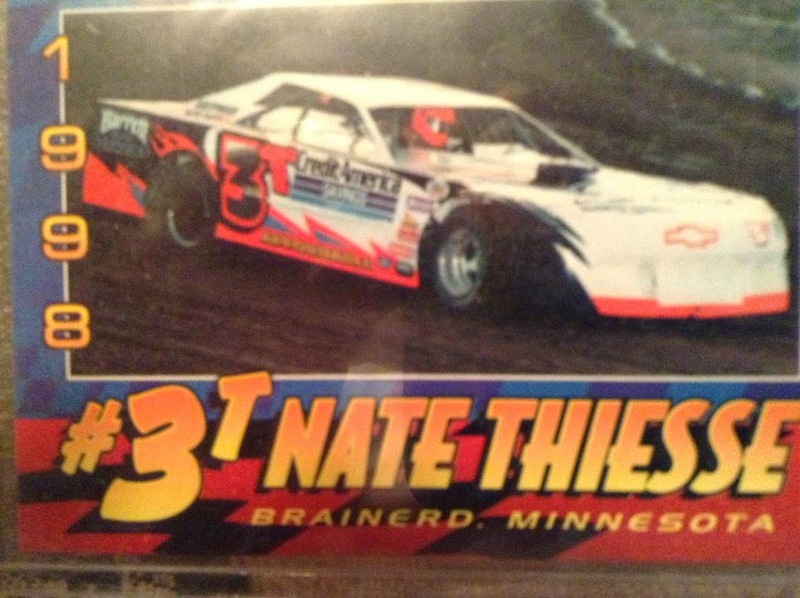 He also detailed his racing plans for this summer at Elko Speedway. The local racing season is now set to begin, we will have interviews with winners from Elko Speedway and other various tracks every week on Speed Talk on 1360. Dan Plan from the Midwest racing connection also joins us weekly in the last segment of the show. Thank you fans for listening, please support our sponsors of the show, without them the show would not be possible.